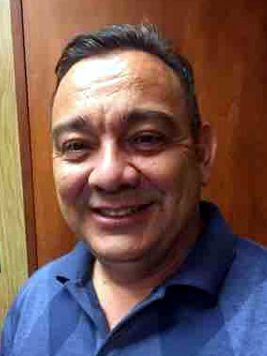 Landez Joins Hayes Specialties Staff - Hayes Specialties Corp.
Landez will sit in San Antonio and cover Texas and the Southwestern United States. He will also be responsible for other major national accounts as well as representing Hayes at various trade shows around the United States. He and his wife of 24 years, Lety, have two boys, Evan and John Ryan. He enjoys cooking, especially Texas-style barbecue and it’s been said his homemade hot sauce is legendary in Central Texas, as are the “legendary” parties that he and Lety frequently throw for friends and relatives. But above the cooking and entertaining, David says nothing is more important than family. Please call the main office, 800-248-3603 to obtain David’s contact information.